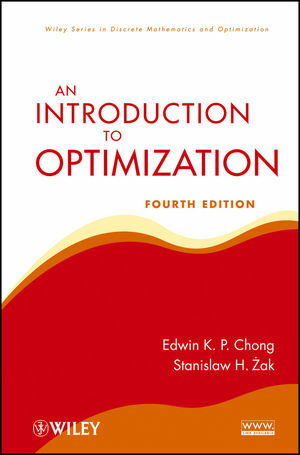 Featuring logical and consistent exposition, clear explanations of basic and advanced concepts, many real-world examples, and helpful, skill-building exercises, Combinatorial Optimization is certain to become the standard text in the field for many years to come. WILLIAM J. COOK is a professor in the Department of Computational and Applied Mathematics at Rice University. 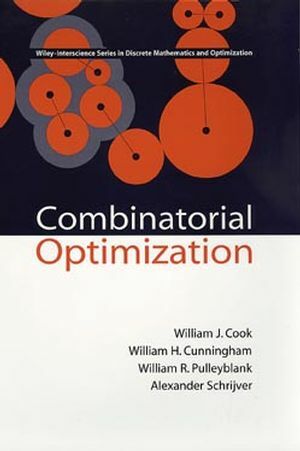 WILLIAM H. CUNNINGHAM is a professor in the Department of Combinatorics and Optimization at the University of Waterloo. WILLIAM R. PULLEYBLANK is Director of Mathematical Sciences at IBM Watson Research in Yorktown Heights, New York. ALEXANDER SCHRIJVER is a department head at the Centrum voor Wiskunde en Informatica, with a joint appointment as a professor at the University of Amsterdam.